Do you use Keurig 2.0 or know anyone who does? 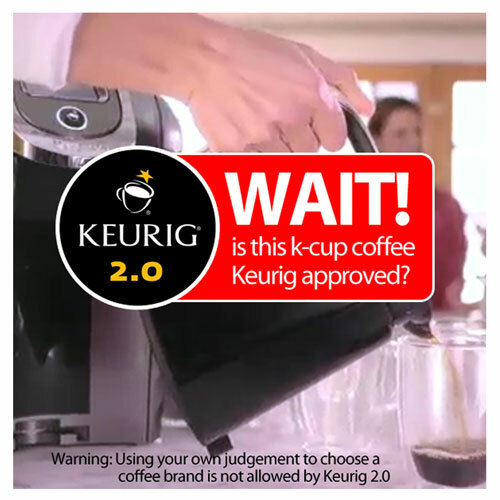 Then you might interested in knowing that the Keurig 2.0 Coffee Maker contains a vulnerability in which the authenticity of coffee pods (commonly known as K-Cups) uses weak verification methods and which could be subject to a spoofing attack through re-use of a previously verified K-Cup. This information is for educational purposes only. Please do not use it for any illegal purposes.